The Freedom of Information and Protection of Privacy Act (FIPPA) regulates the information and privacy practices of "public bodies" including provincial government ministries, local governments, crown corporations, local police forces, schools, and hospitals to name a few. Read on for information about FIPPA and how to comply with the law. An effective privacy program is comprehensive and consistent, with clear evidence of how your agency complies with the law. 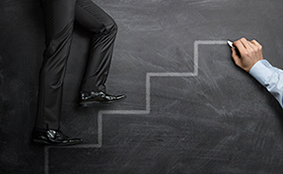 This guidance document will help public agencies build a privacy program step by step. 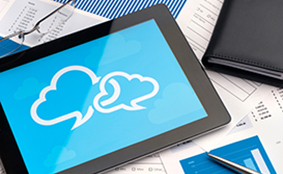 Have questions about the cloud? This guidance document outlines how FIPPA applies to cloud computing, including the legal requirement that personal information be stored and accessed only in Canada. The sectional index is an interactive tool that cross-references the Commissioner's legally-binding Orders with FIPPA, section by section. Click here to get started. 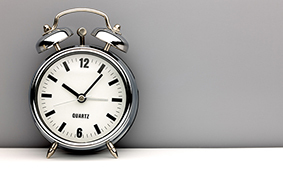 Submitting a time extension? Use this guide to make sure your application includes all the information we need to review your request. 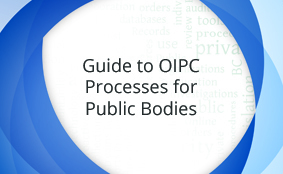 The OIPC has updated surveillance guidance for the public sector. 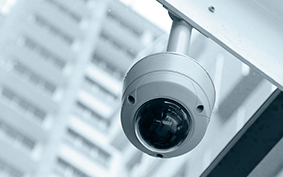 This is a must-read for any agency considering video or audio surveillance. 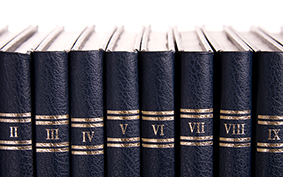 The core policies and procedures of the Office of the Information and Privacy Commissioner are laid out in this handbook, including time extensions, complaints, reviews, and deemed refusals.